All sound is imperishable. It’s everlasting. Every song that a bird sings, every string of an instrument, that creates these sounds, and all melodious voices of great masters, in short are stored in atmosphere somewhere to be retrieved one day by one or some machines and reproduced on some devices.This may look science fiction but nobody can deny the fact that sound of an artist, melody of a singer, beat on sitar or a santoor lives in our memories. Pt.Bhimsen Joshi is no more. Is his voice also? No. 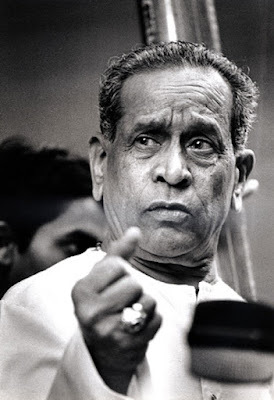 A member of the Kirana Gharana Pandit Bhimsen Gururaj Joshi (February 4, 1922 - January 24, 2011) was an Indian vocalist in the Hindustani classical tradition renowned for the Khayal form of singing, as well as for his popular renditions of devotional music (bhajans and abhangs). Real rattan of democratic India and the most recent recipient of Bharat Ratna, India's highest civilian honour, was awarded to him in 2008. Bhimsen ji was amongst extraordinary fraternity of All India Radio. Like Pandit Ravi Shanker the Sitar Maestro and famous Music director of yesteryears Anil Biswas, he rose to heights after starting from AIR prior to independence. Joshi ji first performed live in 1941 at the age 19. 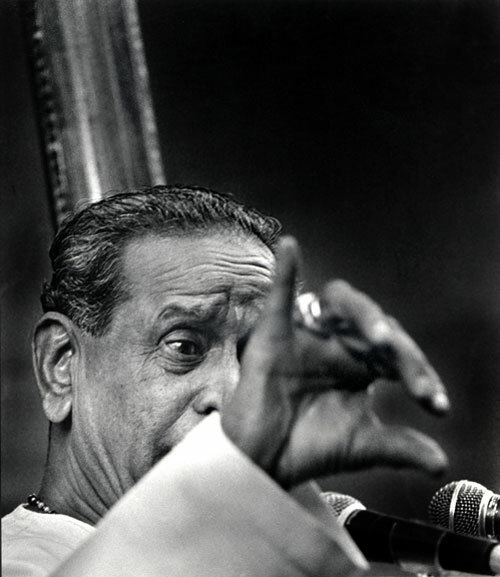 His debut album, containing a few devotional songs in Kannada and Hindi, was released by HMV the next year in 1942. Later he moved to Mumbai in 1943 and worked as a radio artist. 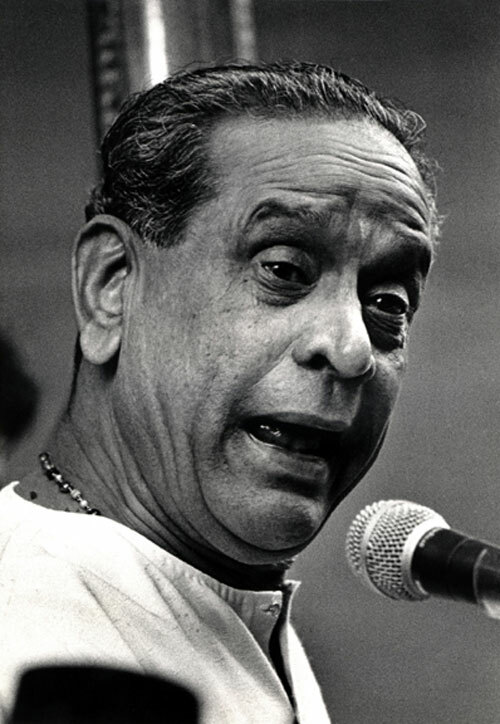 His performance at a concert in 1946 to celebrate his Guru Sawai Gandharva's 60th birthday won him accolades both from the audience and his guru. AIR has always remained a temple. Every Music artist big or small has respected tradition of auditions or Voice Test. Even some of the celebrated voices from sub-continent who did not face these auditions and as such were never included in the list of approved artists. It has always been considered a great honor to be an A Grade or A+ Artist from AIR. 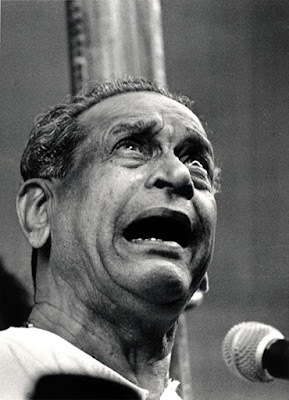 This seems why personalities like Bhim Sen Joshi, Allah Rakha (Abbaji), Ustad Bismillah Khan and others always felt pride in claiming to be AIR auditioned. "Ek sur" (One Tune) (languages of India), or "Mile Sur Mera Tumhara" as it is better known promoted national integration and unity in diversity. Mile Sur was telecast for the first time on Independence Day 1988, after the telecast of the Prime Minister’s speech from the ramparts of the Red Fort. It quickly captivated India, gaining huge popularity. Even singer maintained their unique style in Hindi, Kashmiri, Urdu, Punjabi, Sindhi, Tamil, Kannada, Telugu, Malayalam, Bangla, Assamese, Oriya, Gujarati and Marathi languages. 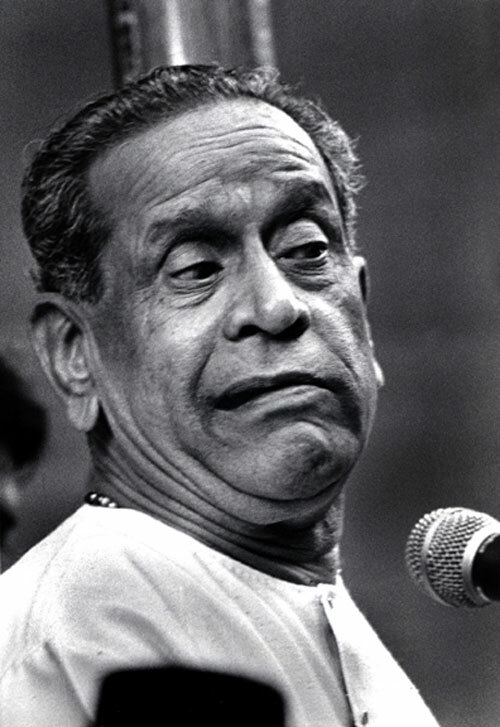 Bhimsen Joshi, M Balamuralikrishna, Lata Mangeshkar, Suchitra Mitra and others created a classical symphony of musical variety that has since been seen as the most revered cultural attempt of weaving diverse cultural moorings into a single thread. 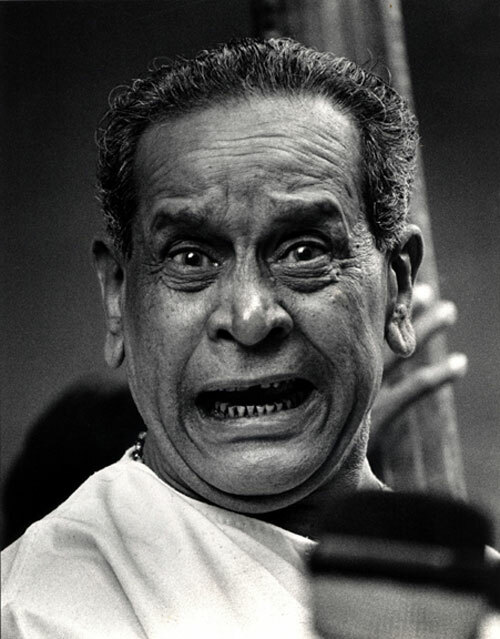 Panditji as Bhimsen Joshi is fondly known worldwide by music lovers and fans had been quite sick for a long time. But now, he is no more. 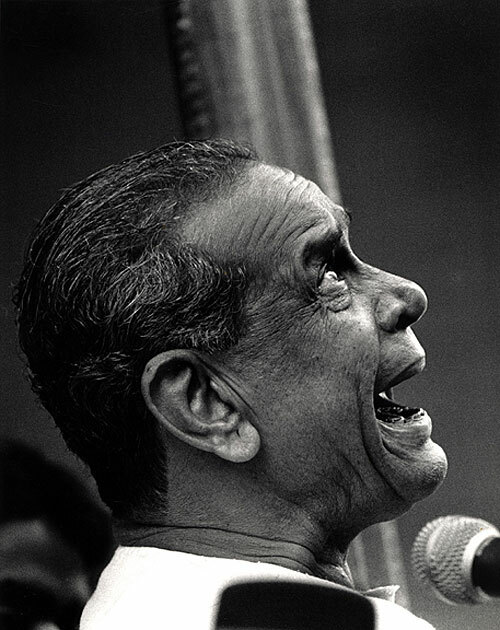 The death of the most legendary Hindustani Classical vocalist has left a void amidst us. The number of awards and all the innumerable accolades that he has got cannot do justice to the matchless genius of Panditji who, without a doubt, was the most influential vocalist of his generation. Classical music lovers who are mourning nation-wide today and one is sure there are many others inspired by him who would be unable to reconcile to the reality of his loss. SUCH A WONDDERFUL PICS U CAPTURED WHO CAN SING LIKE BHIMSEN !